Setting the standard with upfront club bombs Toolroom proudly presents the first in a new series of EPs, 'Club Tools Vol 1'. Every DJ will tell you there are anthems that never leave the box and there are tracks that get played in nearly all their sets, undeniably killer tracks that work every time and ignite dance floors across every continent. 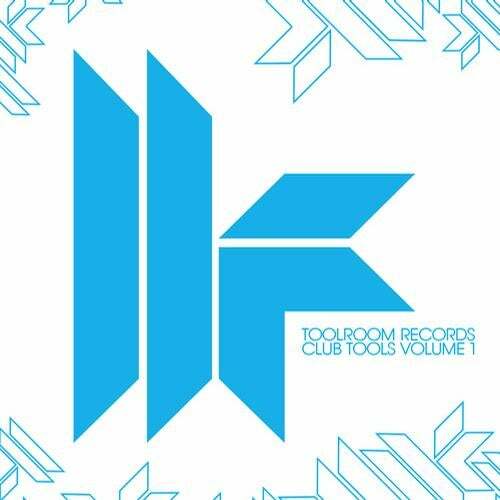 Toolrooms Club Tools will deliver exactly that with Vol 1 setting the standard high from the off! Two of Toolrooms rising stars Federico Scavo & DJ PP have created a selection of underground Tech and funky electro beats that compliment each other well whilst catering for individual genres. 'You Know' by Federico Scavo is a pure uplifting electro tinged house workout that will have you addicted from the first listen to the moment it captivates the floor. DJ PPs 'Rub Rub' is a rolling bass led builder that in true PP style creates so much tension in the drop there is only one result, dance floor carnage! Two fresh new weapons from two quality producers that will tear every club apart!